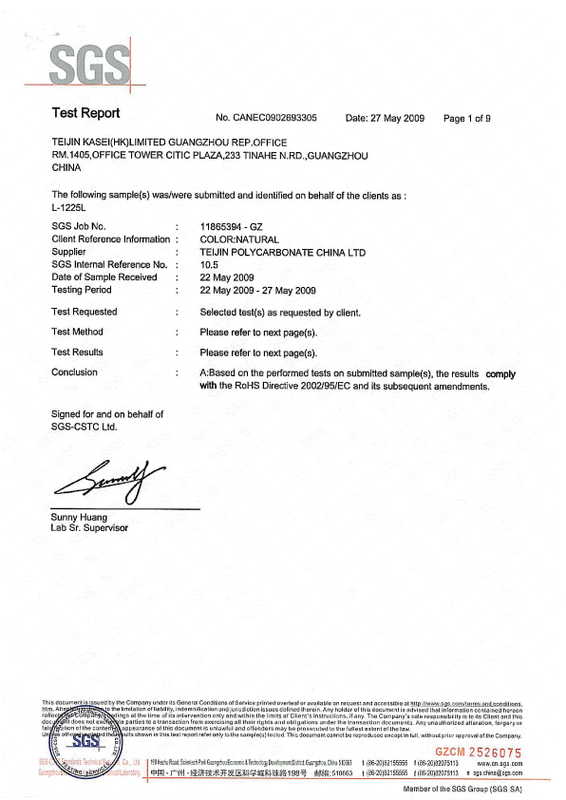 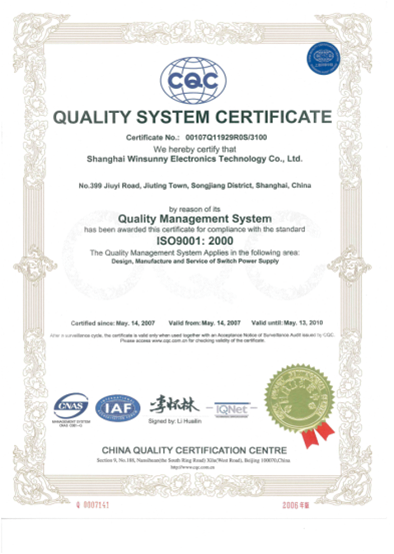 Winsunny has been recognized by ISO9001 quality system certification. 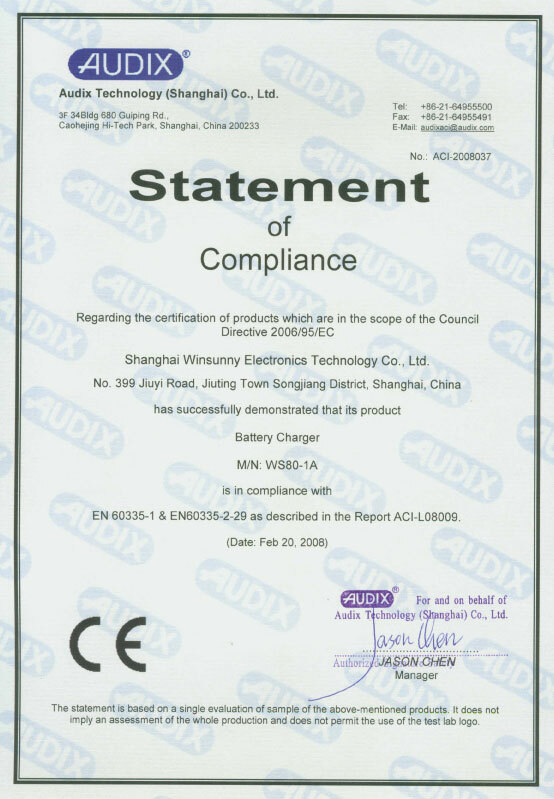 Winsunny strictly organizes the manufacturing procedure according to international standard such as IPC610 etc. 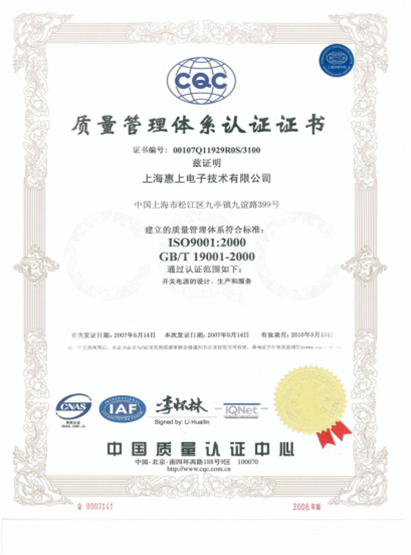 The quality of the products has reached the quality level of the world first-class business, which has also been recognized by customers including many well-known international companies. 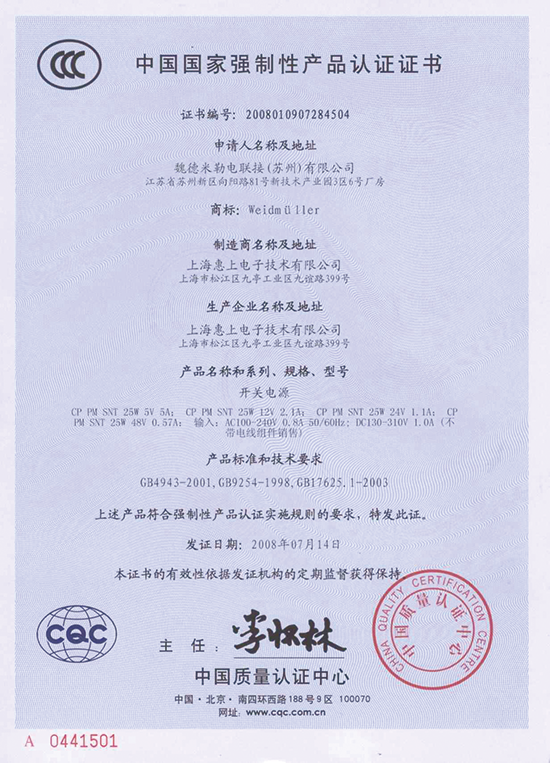 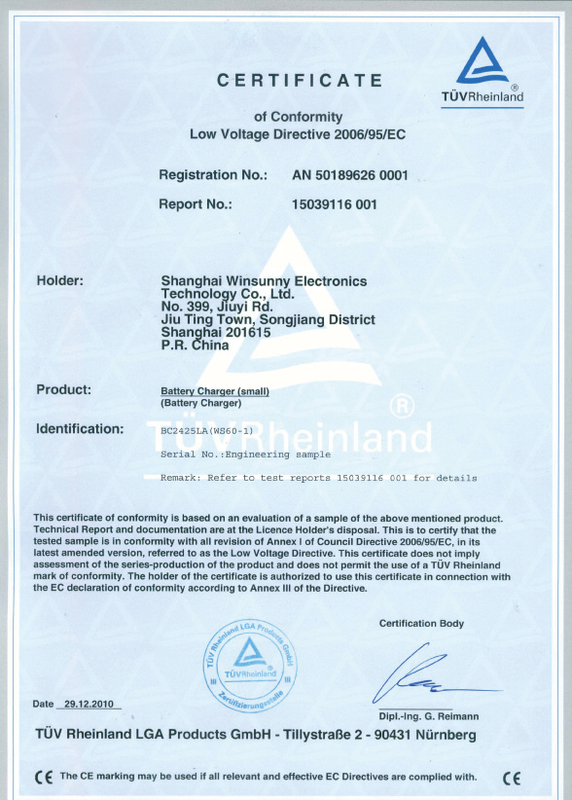 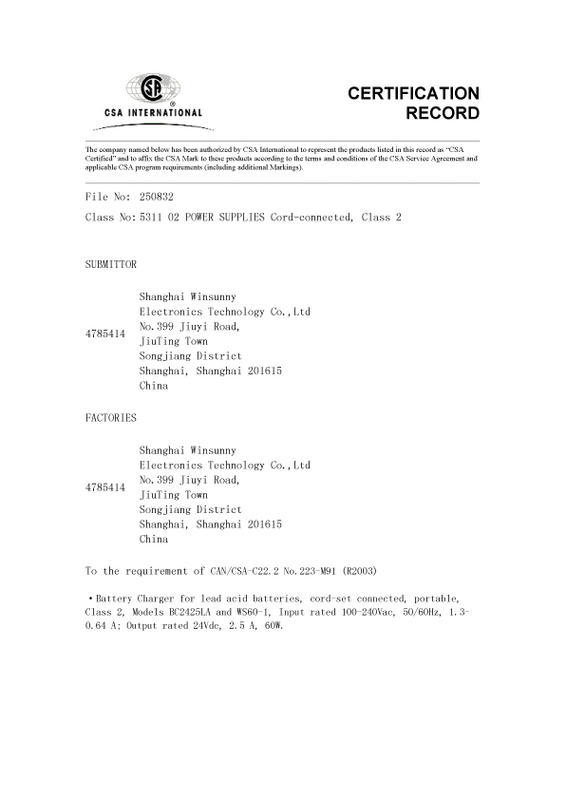 The products of the company can meet the request according to the CCC, CE, UL, TUV standard, etc. 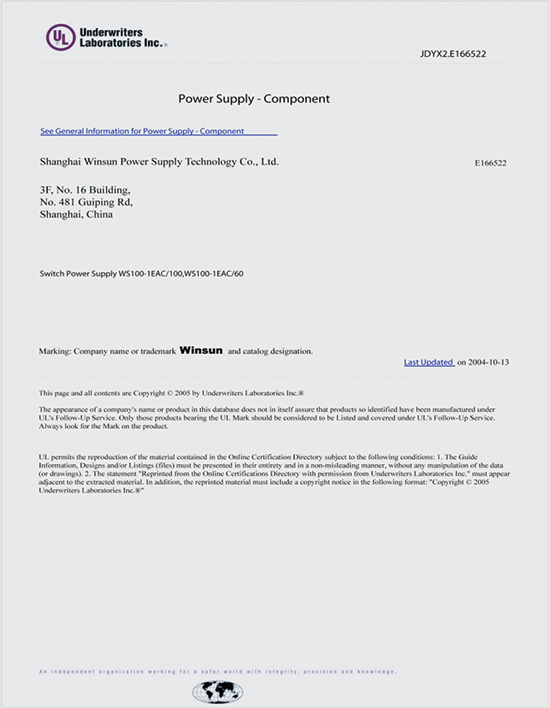 according to the demands of customers.